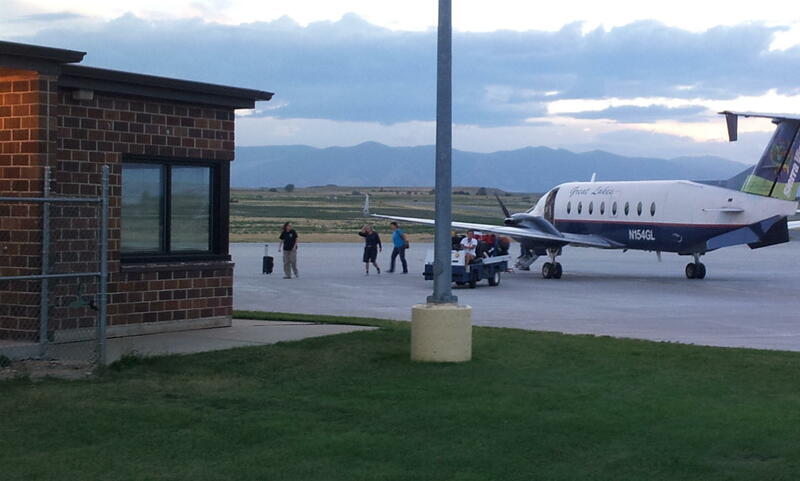 Sheridan may soon see air service return to its airport. 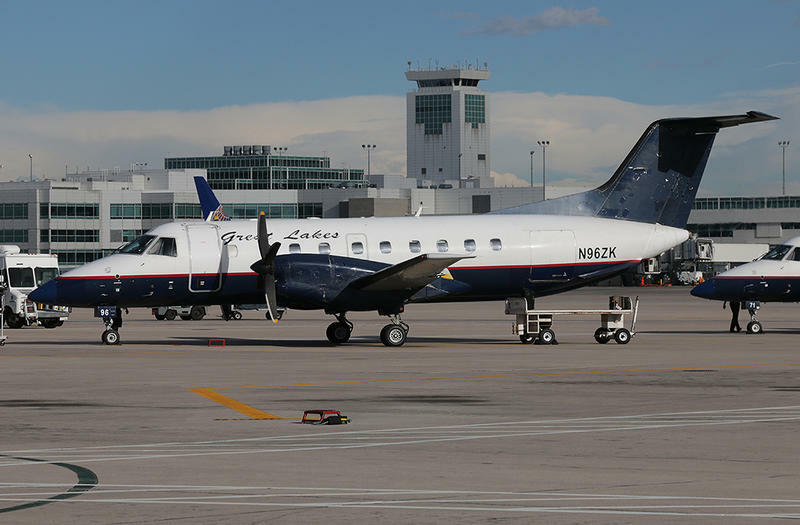 The northern Wyoming town has been without commercial air service since March, when Great Lakes Airlines pulled out of the area. Great Lakes cited low business and a pilot shortage as reasons for leaving Sheridan. Bruce Garber is the chair of Sheridan’s Critical Air Service Task Force. He says that the lack of pilots and Sheridan’s remote location meant that none of the major carriers were interested either. But now he says the town is close to an agreement with Key Lime Airlines. Garber says the state, county, city, and some private individuals will have to guarantee about 2.8 million dollars in revenue for Key Lime to operate out of Sheridan. Garber says they have an initial agreement with Key Lime to begin service to Denver International starting in November.